January 4, 2018 - Today, Hyundai Motor Company and Aurora, a leader in autonomous vehicle technology, announced a strategic partnership to bring self-driving Hyundai vehicles to market by 2021. 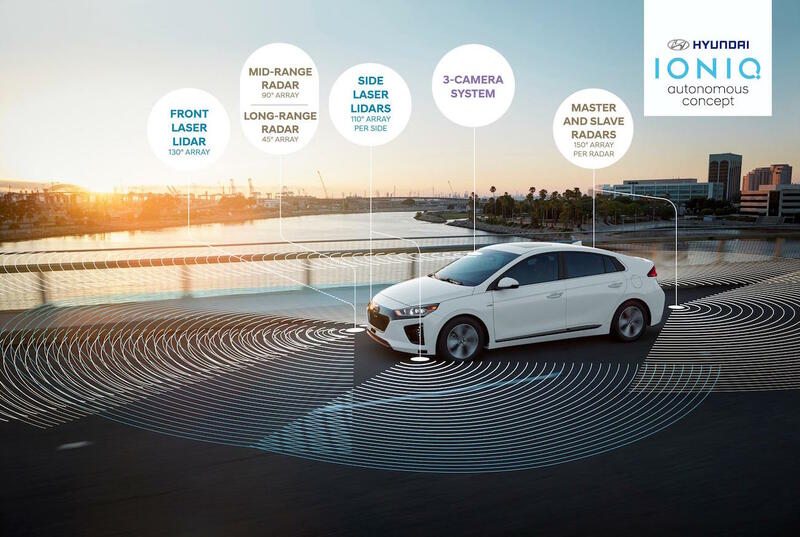 This partnership will incorporate Aurora’s self-driving technology into Hyundai vehicles starting with models custom-developed and launched in test programs and pilot cities. Over the longer term, Hyundai and Aurora will work to commercialize self-driving vehicles worldwide.